The segment followed the girls’ day as they prepared for future matches in which they would play for England. It included several comments from the girls themselves on their thoughts and feelings. 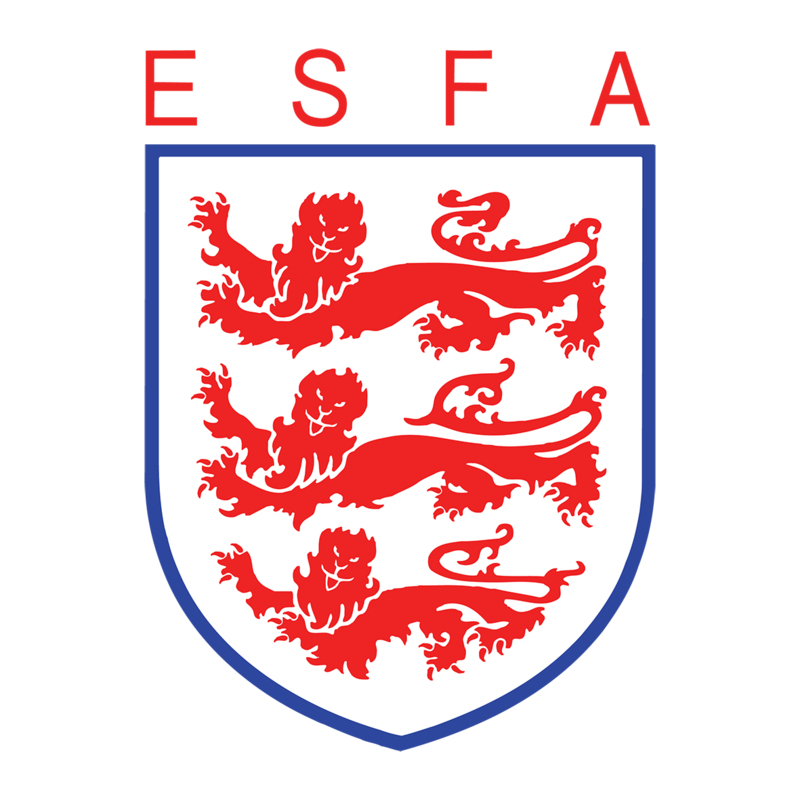 In the year of the upcoming FIFA Women’s World Cup France 2019, which helps highlight the importance and growth of the Women’s Game, the ESFA U15 squad will head over to Eindhoven courtesy of ESFA partners, inspiresport, for a warm weather training camp ahead of the Bob Docherty home nations tournament in Salou during April. “I see myself representing England one day, representing the three lions like I am now”.